Husqvarna bikes will be sold and serviced by KTM dealers throughout the country. Husqvarna is one of the oldest motorcycle brands in the world and now it will be launched in India under Bajaj Auto. 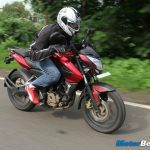 Bajaj holds 47% stakes in the Austrian brand, KTM, whose promoters own Husqvarna. 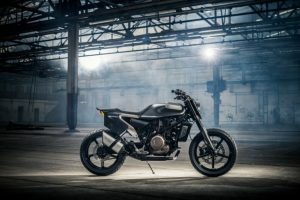 Bajaj Auto will manufacture Husqvarna’s bikes at their Chakan plant, near Pune. 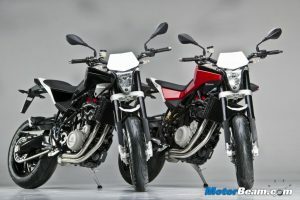 The Husqvarna Vitpilen 401 and Svartpilen 401 are the two bikes that are set to come in the Indian market and will be manufactured at the Chakan plant along with KTM motorcycles. The brand will launch both the bikes together in September 2019. Bajaj is planning to manufacture around 2 lakh units a year. Husqvarna motorcycles will be sold and serviced via the 230 KTM dealerships across the country. 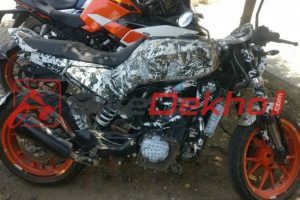 The launch of the brand will lead to KTM dealerships selling Husqvarna bikes and the existing KTM showrooms will then be updated accordingly to host both the brands. 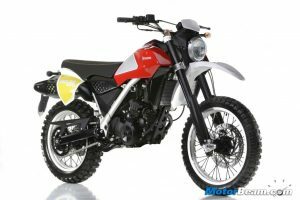 Husqvarna 401 twins will be priced around Rs. 3 lakhs in India. 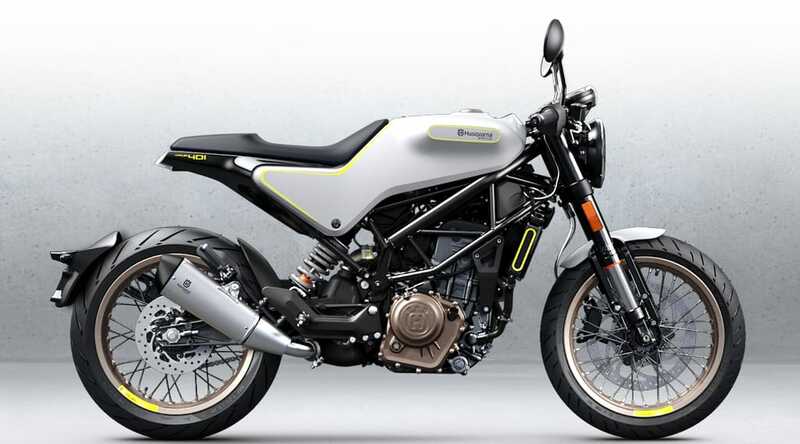 Husqvarna Vitpilen 401 and Svartpilen 401 will share the same 373.2cc, DOHC, 4-valve, liquid cooled engine which also currently powers the KTM Duke 390 and RC 390 bikes. The engine in the Husqvarna bikes will be mated to a 6-speed gearbox with PASC slipper clutch. Open function dual cartridge USD forks will be up front, with adjustable WP mono shock suspension at the rear. 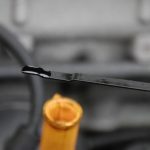 Bybre brakes will provide the stopping power to the Husqvarna bikes with 320 mm front discs and 230 mm rear discs with dual channel ABS from Bosch. 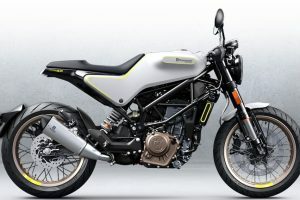 Vitpilen 401 will be sold in a White colour option as its name means White Arrow, while the Svartpilen, which means Black Arrow will be featured only in black colour.